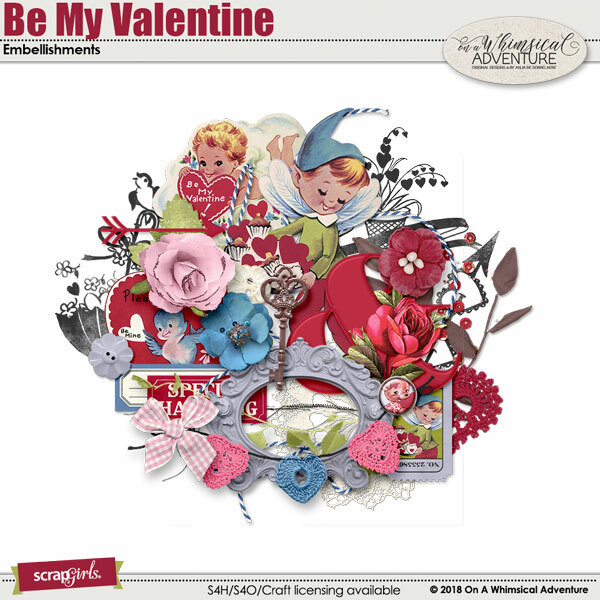 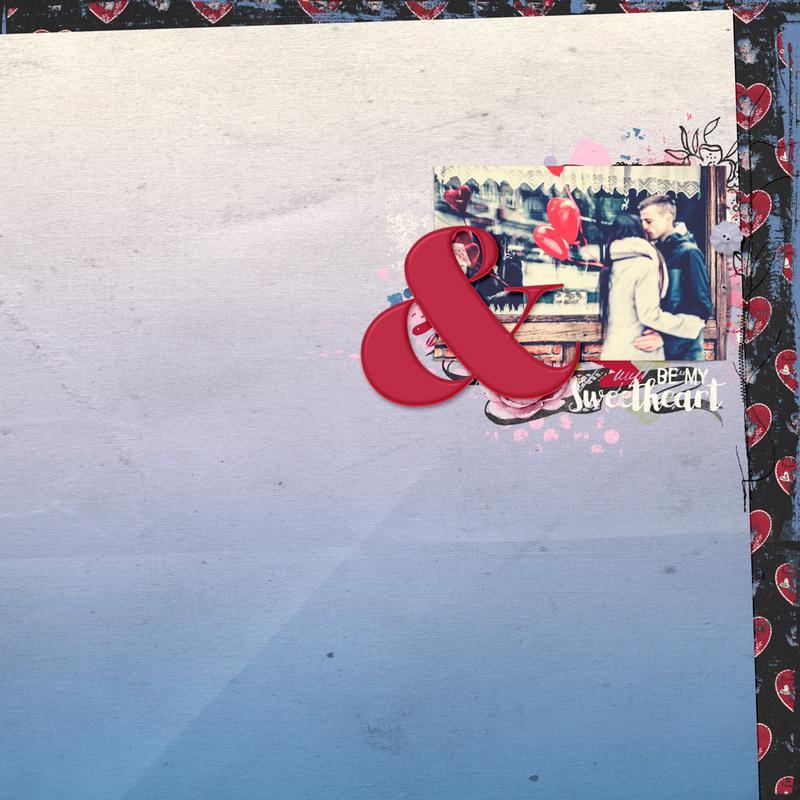 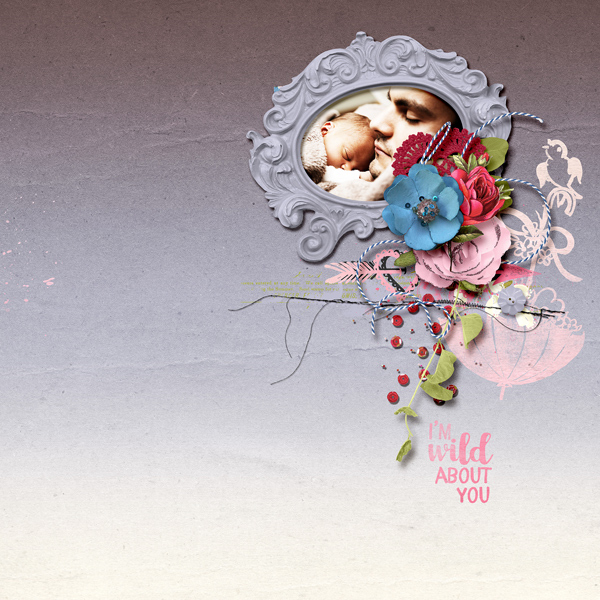 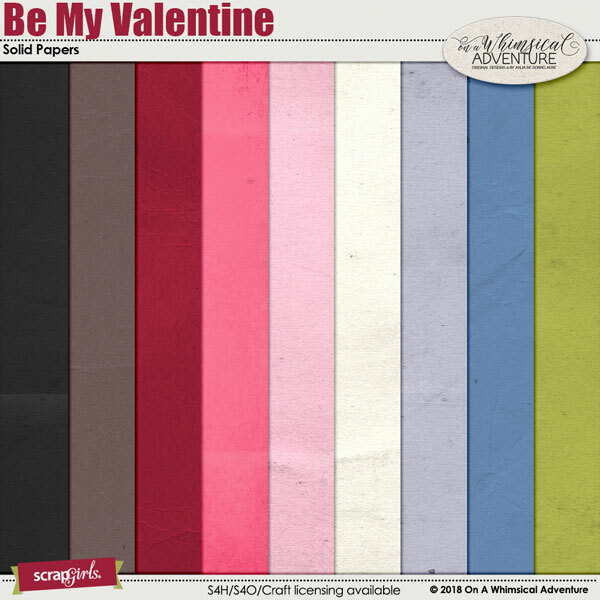 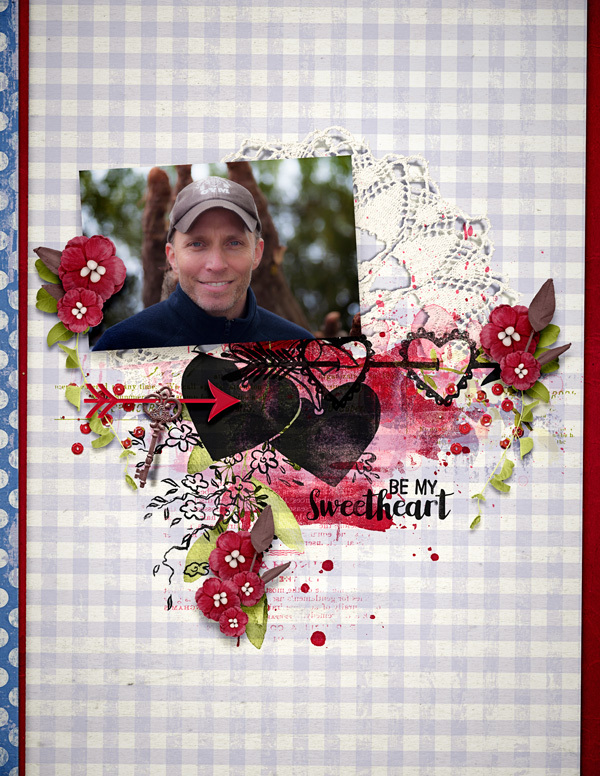 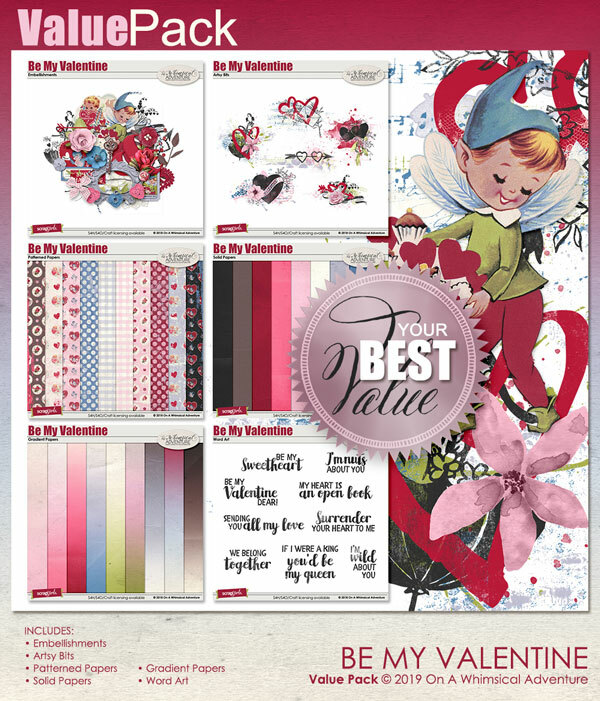 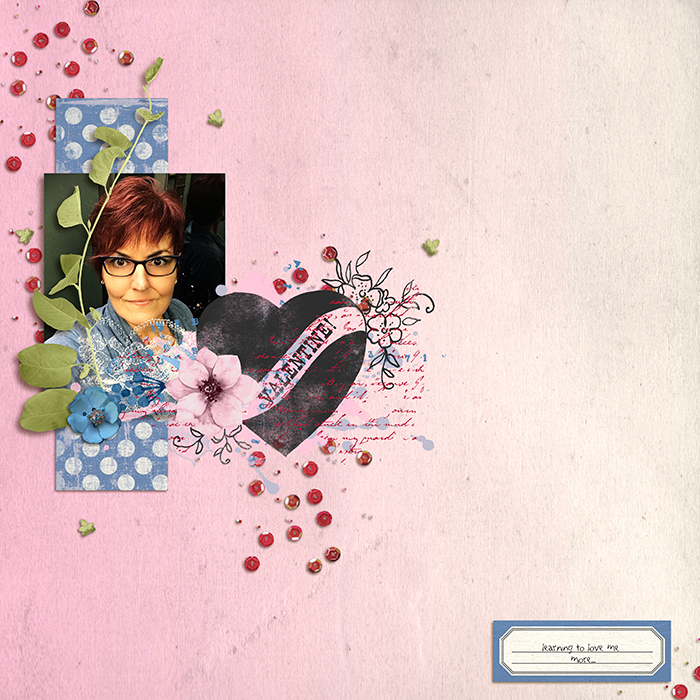 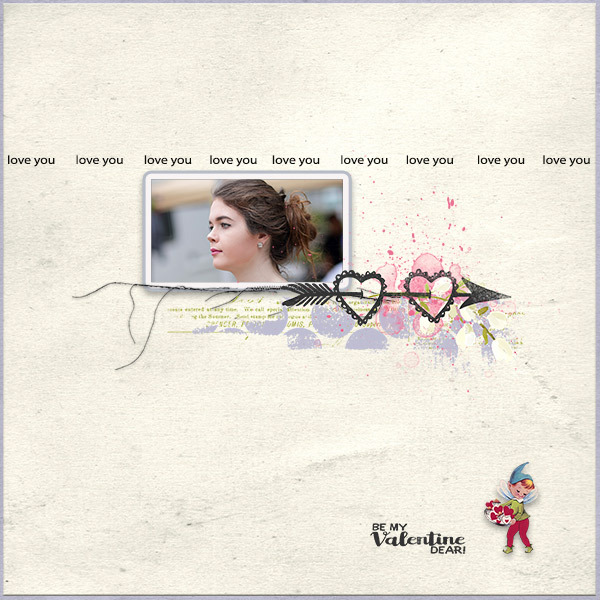 Celebrate Valentine's Day in fifties style with 'Be My Valentine', a retro style scrapbooking collection. 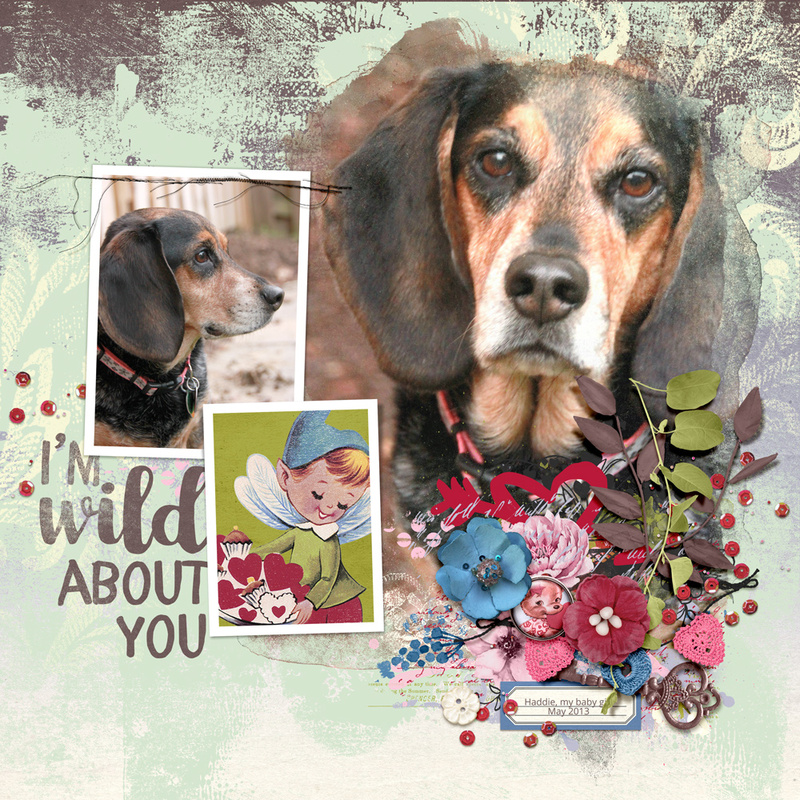 The fun and whimsical embellishments in bright and happy colors (and isn't that boy elf so adorable? 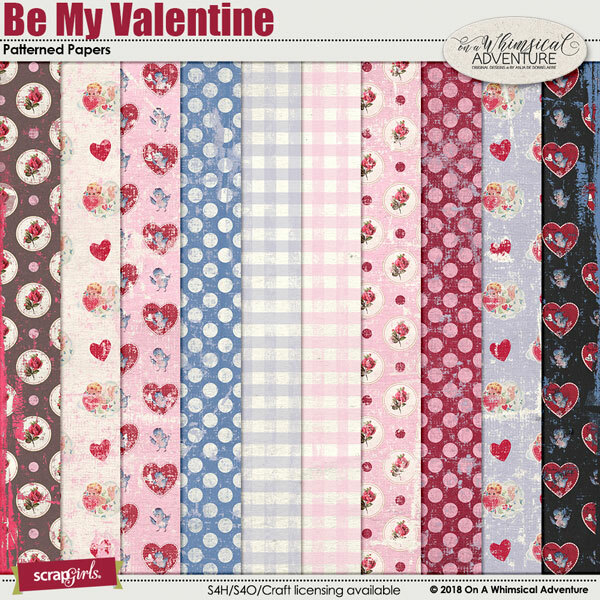 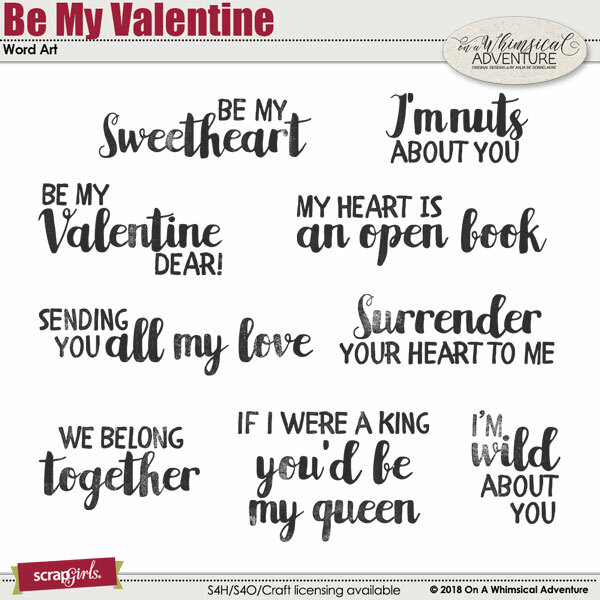 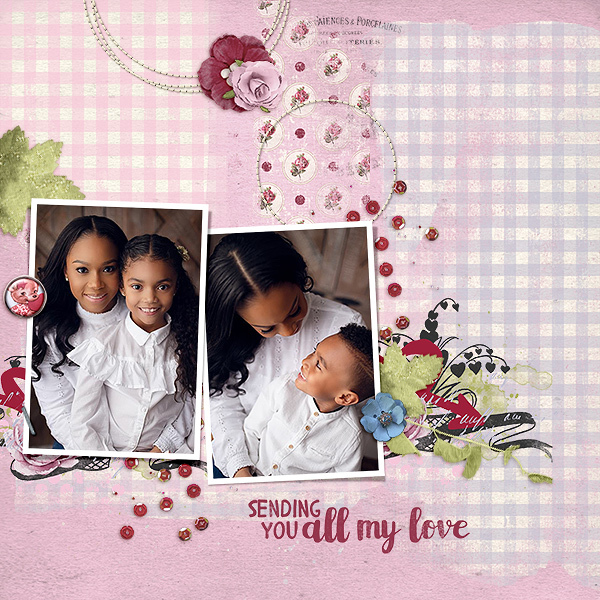 ), super cute retro patterns, quotes that were taken from retro Valentine's cards and the artsy bits in a bold color mix, will bring you in the mood for Valentine's Day in no time! 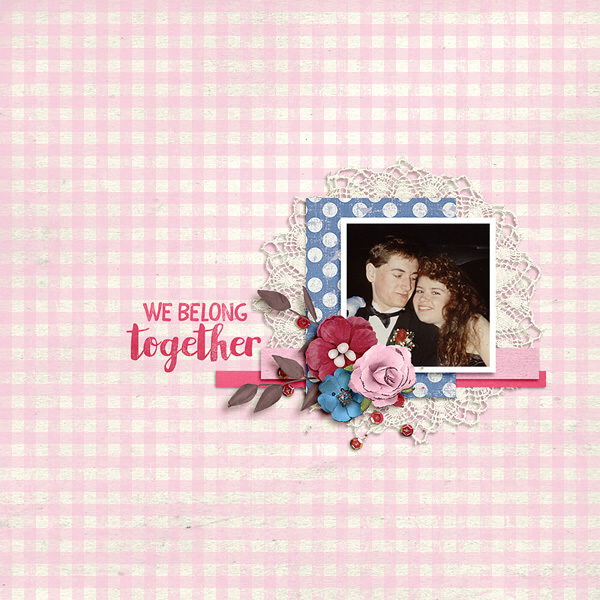 A retro Valentine's Day themed printable junk journal.